Hello! What’s your background, and what’s the podcast network about? 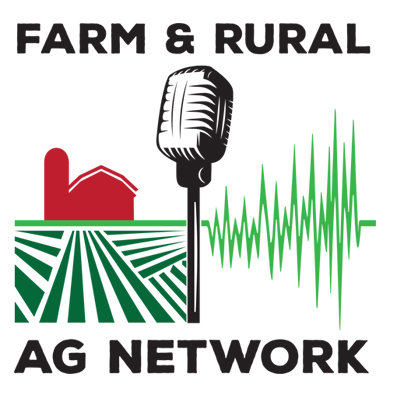 The Farm and Rural Ag Network Podcast is a network of individual podcasts on one channel. It was launched in February 2017 when 3 podcasters came together with an idea of having a one stop shop for the best podcasts in Agriculture. Tim Hammerich was hosting the Future of Agriculture Podcast, Wendell Schumm was hosting the Ontario AgCast and Rob Sharkey was hosting the Shark Farmer Podcast. When they started their podcasts they realized how hard it was to find other podcasts about agriculture that were high quality and informative. They decided to join together and create a Network where anyone could go and find high quality podcasts that accurately reflected the people and activities behind agriculture. Each week the Farm and Rural Ag Network posts episodes from 8 different podcasts that feature some aspect of Agriculture. The format of most of the podcasts is the host interviewing a farmer, Ag professional, consumer or other individual on topics ranging from the daily running of their farm, sustainability to newest science and technology. We have podcasts from the US, Canada and the UK. We have seen steady growth in our downloads and have added new podcasts to our lineup since launch. Most of our listeners are involved Agriculture. We would like to see some growth outside of agriculture into more urban and general public. Our network is a great way for people to connect with the people growing their food and how they are doing it. 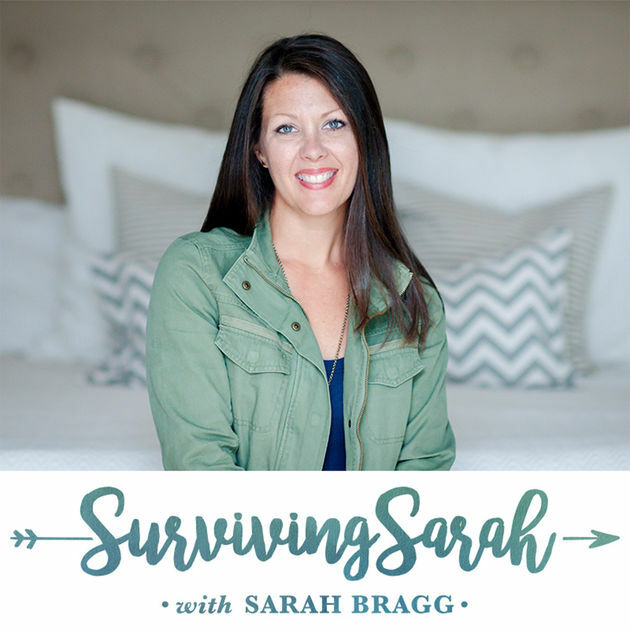 What was the motivation behind starting the podcast network? The conversations around Agriculture and food production are often dominated by people who have no direct connection to farming. Farmers in the US and Canada only make up about 1% of the total population so by numbers alone their voice is very small. Many people who want to learn about where their food comes from or how it’s produced tend to find it from sources that are removed from Agriculture such as celebrities, chefs and food bloggers. This has lead to a lot of disconnect and misinformation about food production. Our podcasters saw podcasts as a great way to connect people directly with farmers and Ag professionals. When the Network was created the 3 founders already had podcasts with their own following. By creating the Network it allowed cross promotion of podcasts and also created an audience that could benefit new podcasts who joined the network. For example, one of our podcast members sees 90% of their audience come directly from the Farm and Rural Ag Network. All of our podcasters are employed in the Agriculture industry full time. Our hosts are farmers and professionals working in Agriculture. What went into launching the initial podcast network? Our network was a grassroots, independent project. We didn’t have a corporate structure behind us to guide and administer the network or produce content. Just 3 guys and an idea. The network was built around a single vision. To be the name associated with accurate, informative and entertaining podcasts about agriculture. In the beginning the Farm and Rural Ag Network was lucky enough to secure start up money from an Agricultural Company with the freedom to develop and grow the network as we saw fit. 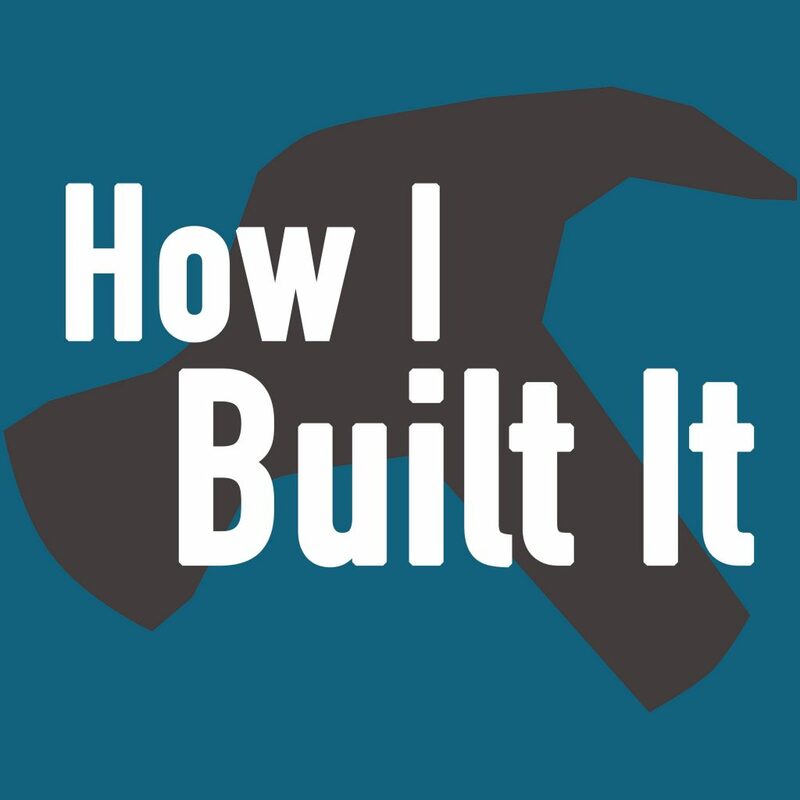 First step was to build a space that you could go to to find all the episodes from the individual podcasts. To become the one stop shop we realized that hosting all the episodes in one spot would be better than directing our listeners to track and subscribe to multiple podcasts. So, the network created a dedicated podcast channel that would post episodes from all the individual feeds into one feed. A website was created that highlighted all of the individual podcasts by giving each it’s own webpage and embedded player. The website also helped combine all of the podcasts by posting each episode and it’s show notes. Social media was our main method of building and audience and presence. We started twitter and facebook accounts which promotes and posts the episodes as they are released. One unique challenge to this network format is organizing and keeping track of all of the episodes, trying to balance a launch schedule and managing the social media promotion. Creating podcasts is a time consuming project that our podcasters balance with full time jobs and families. Running the network is an additional job unto itself. To ensure consistency and ease the work load the Farm and Rural Ag Network has an administrator who is identified as FRANBOT. Our initial launch was quite successful owing to the fact that our founders had good followings for their projects already. As the Network gained more attention we branched out our scope. As we wanted to be the hub of good agriculture information we added vlogs to our website and added #FRANHappyHour twitter chat. We wanted to create a community so anyone can see, hear and meet people involved in agriculture. How have you attracted listeners and grown the podcast network? The Network launched on February 21, 2017. 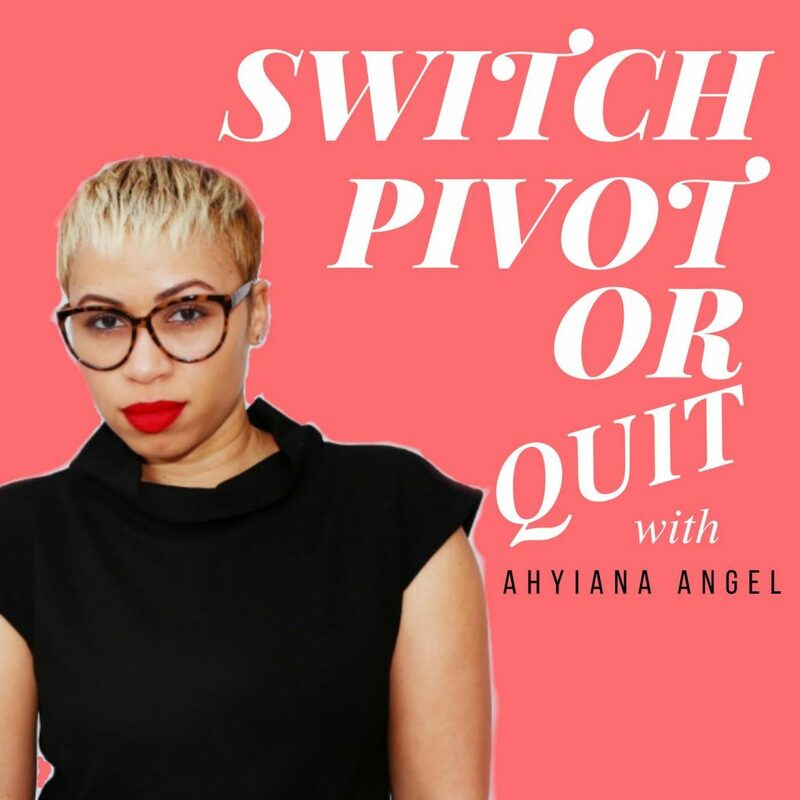 We launched with an introductory podcast which featured all of our podcasters and introduced our vision and purpose of the network. To gain listeners we relied on the social media presence of our podcasters and leveraged their current audience to listen to the other podcasts on the network. In the beginning we had a few articles written about the network which brought in an audience outside of social media. Our growth was very much organic. We relied on word of mouth and social media. In the beginning our social media was focused only on promoting the release of episodes. Over time we realized that people were really appreciating how the podcasts were introducing them to people behind twitter handles. From that trend we started #FRANHappyHour weekly chat on twitter. It is a chat were anyone can participate. We ask “ice breaking” questions over the hour so people can learn more about people and create relationships. It is open to any one and we highly encourage people who want to meet farmers to join. Our crowd is very diverse and hilarious. With the start of this chat we saw a large increase in our twitter presence and has brought people from outside “Ag Twitter” into our network. Our biggest lesson to growth is to be authentic and personal. When we added the personal flair of FRANBOT to our twitter and the personal connection of #FRANHappyHour we saw a large increase in our influence and people viewing us in a positive manner. We became something people wanted to connect with. It far surpassed the passive promotion we had in the beginning. What’s your business model, and how have you grown your revenue with having the podcast network? Being a new model in a very specialized industry has made revenue an interesting process. Each of our podcasters are free to monetize their podcasts as they see fit. Some of our podcasters have sponsors who they promote with in-podcast ads and some of our podcasts have no sponsors or ads. We allow our podcasters to make that choice on their own. The network focusses on finding sponsors for the entire network. This means creating ad space on everything from the website to individual #FRANHappyHour sponsors. Our biggest challenge is working within an industry whose marketing departments haven’t heard of podcasts let alone their potential for actively connecting directly with their consumers. Being agriculture focused our sponsor pool is smaller than the general public and we’ve had to dedicate time to educating people on what a podcast is and how it can benefit them to become involved. What are the biggest challenges you’ve faced and obstacles you’ve overcome when it comes to running the podcast network? If you had to start over, what would you do differently? Being in a very specialized field and involving a very isolated population has created challenges in growing our audience. With only 1% of the population being farmers and the age demographic of those farmers being older means that our audience pool is very small. When we go out to farm shows to promote the network we find a large number of people who have never listened to a podcast or know what they are about. Many aren’t even on social media. Moving forward we have realized we need to spend some time on teaching people how to listen to podcasts or that podcast apps exist to download episodes vs trying to stream while they’re in a field with no cellphone signal. There is also an assumption that to attract the general public to our podcasts that the podcast needs to be consumer focused. As such some of our podcasters are reluctant to promote the network outside of the Agriculture industry because they believe they would have to alter their content or focus. We have seen time and time again that consumers want to connect with the real people behind their food and want they authentic story. They want to hear the story of the farmer whose family has been farming the same land for 150 years or the farmer who quit their big city job to fulfill a dream. That’s what our podcasts already do. They are real and authentic stories directly from the farm. This is a missed opportunity in our view that we hope to remedy and bring the farm to the city through audio. Being a network we have an advantage in that we have numerous people with experience in podcasting who can and are willing to help people who are starting out. By joining our network you’re joining a community that will support and promote you. Our belief is all boats rise with the tide. The bigger success our network is the bigger success our podcasters will be. And their success will feedback into the network. There is more benefit in us being collaborative than competitive with each other. Being the first in our industry to try this approach has allowed us to write the rule book. We get the freedom to try anything and see if it works. There is nothing to compare ourselves to so we don’t have any limitation to try and be like another group. Our top tip is to invest in good quality equipment and put the time into good production. The best podcast topic in the world will not be enjoyable to listen to if the quality is poor. Our tips for long term success is to make your podcast on something you’re passionate about or interested in. Your enthusiasm will engage listeners and will also make the boring, difficult and time consuming parts of podcast easier to bear. Also maintain a regular schedule. Whether you release weekly or monthly remain consistent. Feel free to take breaks. To prevent burn out take a breaks where you don’t post (just make sure to announce it to your audience) or have episodes ready to go that you can post when you are unavailable. Head over to our website, Twitter or Facebook.